Why is the bull in the shop? How did it get there? How will the owner of the shop react? Why? Tell the ‘before and after’ of this picture. 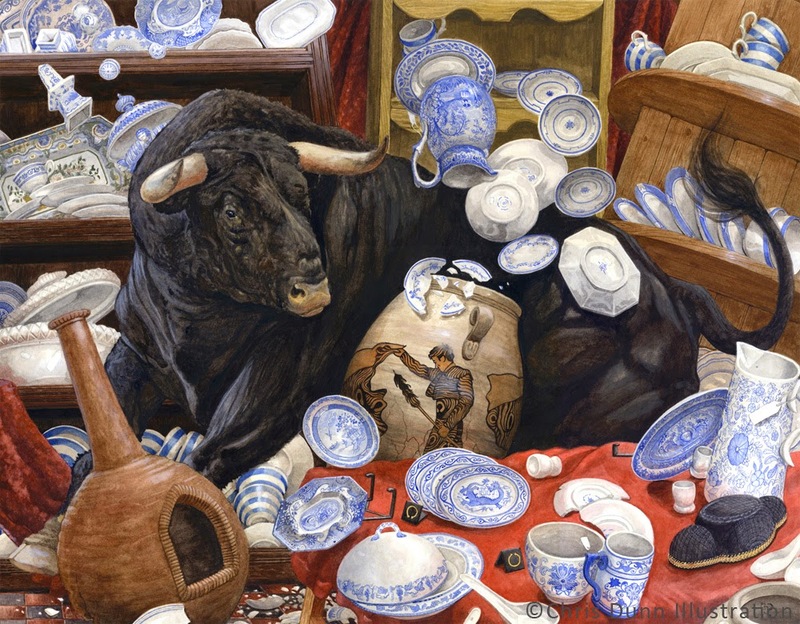 Have you heard the phrase ‘like a bull in a china shop’? What does it mean? Do you know any other idioms? 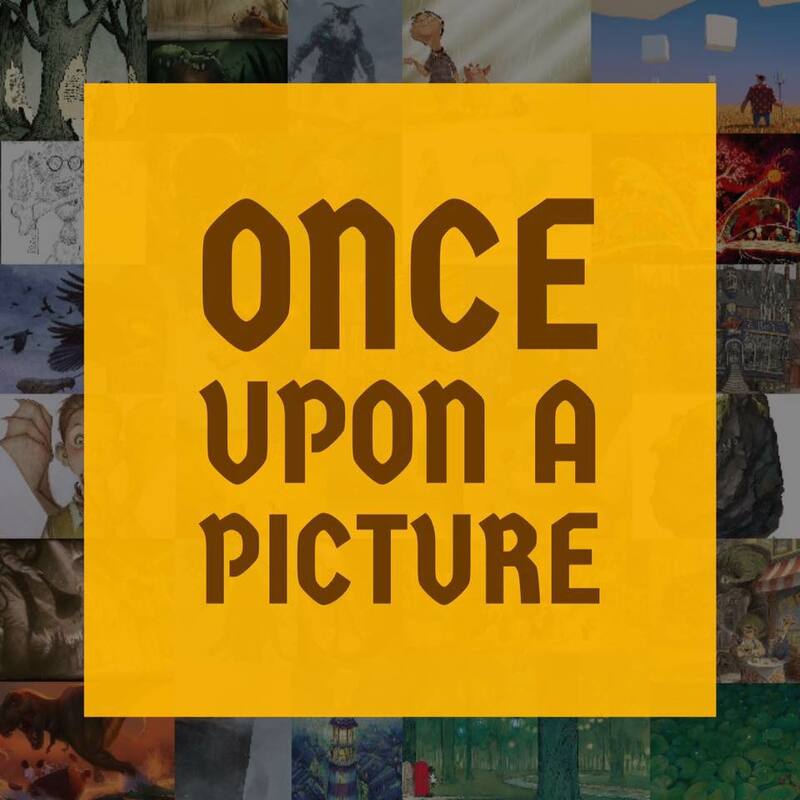 Create illustrations for some other examples.